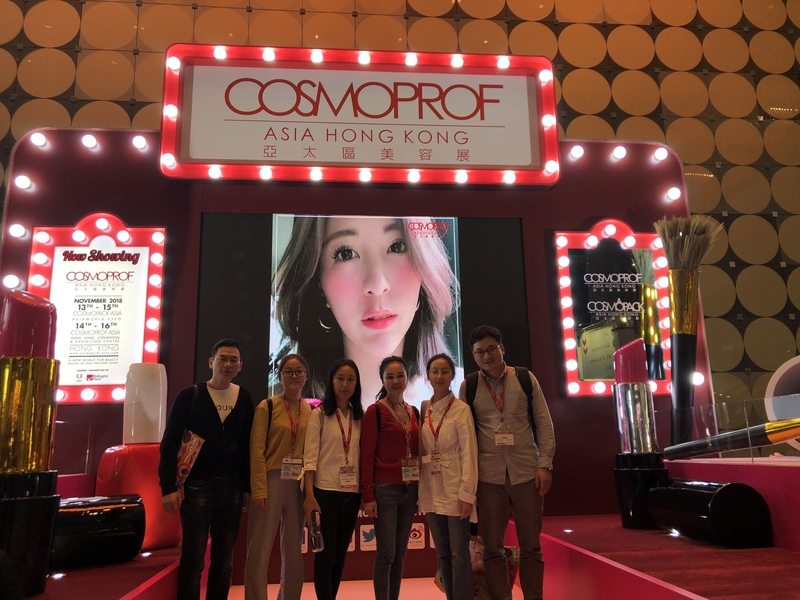 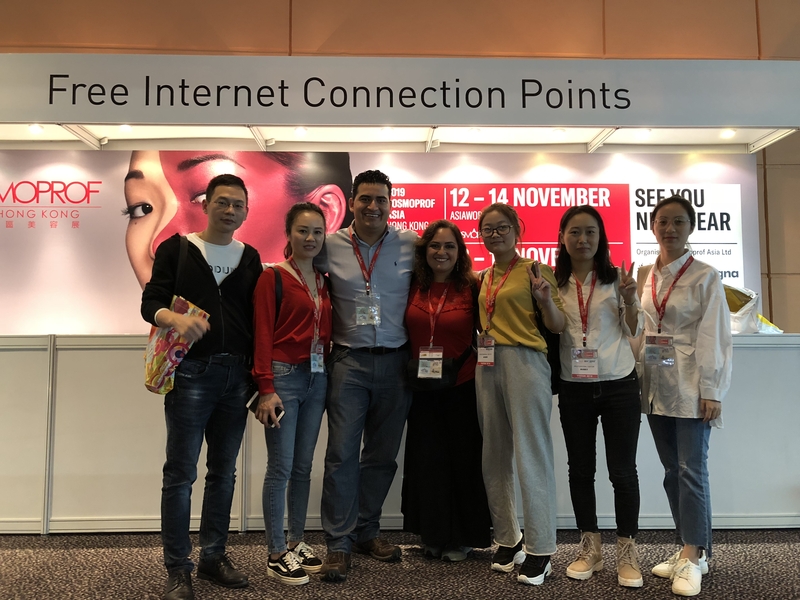 November13-15,2018,the 23rd Hong Kong Cosmoprof -Asia exhibition was held at asiaworld-expo. 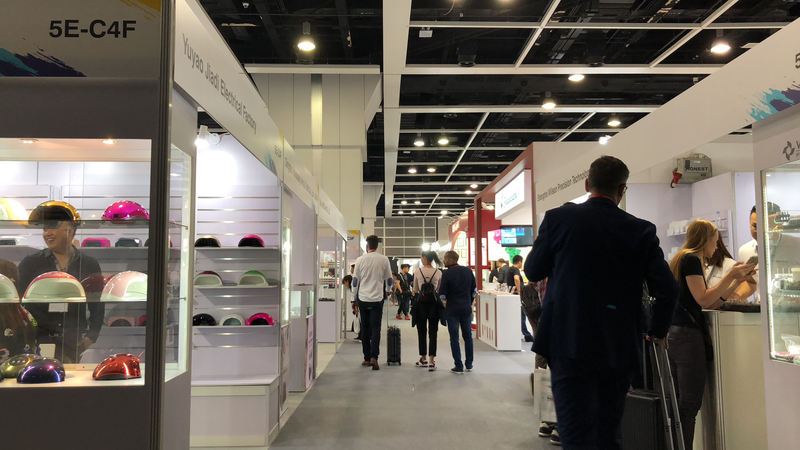 BQAN team arrives at exhibition. 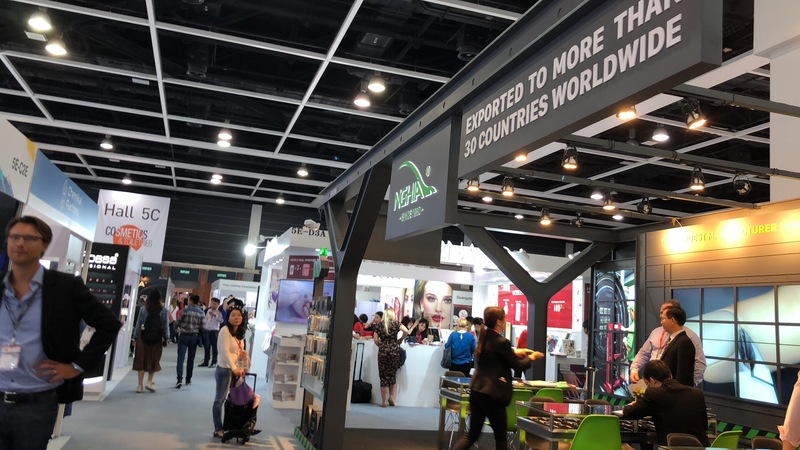 All kinds of nail tool,beauty products.It's so attractive. 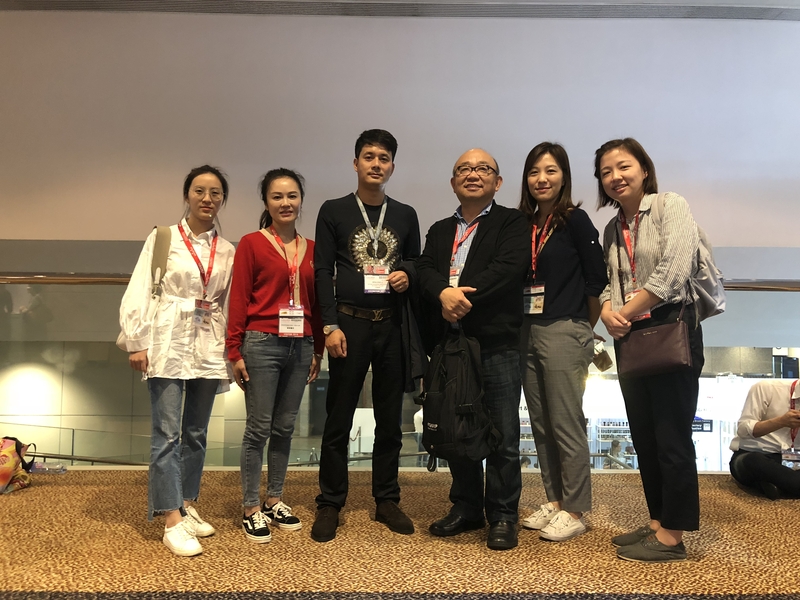 At the same time, we have conducted in-depth discussions with our old customers on future cooperation, and have a clear understanding of the future development of the nail industry and the direction of cooperation.